I LOVE YOU FOREVER by LLOYDHOPANDA is licensed under the Creative Commons - Attribution - Non-Commercial license. 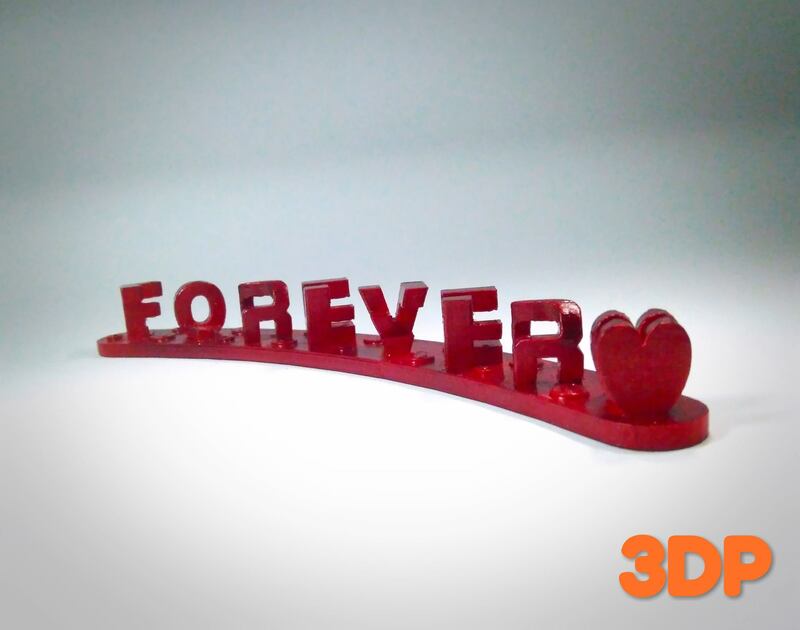 I LOVE YOU FOREVER IS A OPTICAL ILLUSION LETTER STAND THAT CHANGES ITS WORDS IN DIFFERENT ANGLES. PRINTED ON THE CR-10S PRO. 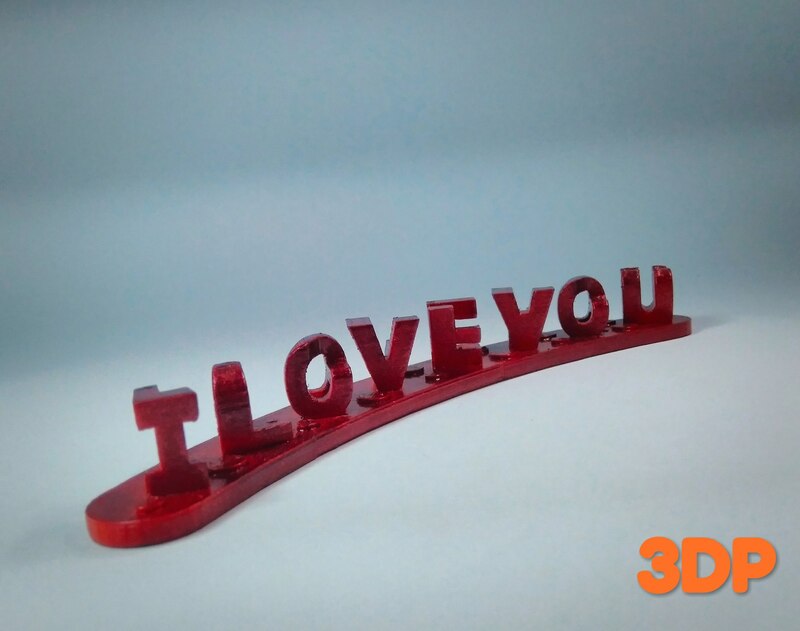 PERFECT GIFT TO AMAZE YOUR LOVE ONE'S WITH THIS OPTICAL ILLUSION LETTER STAND! 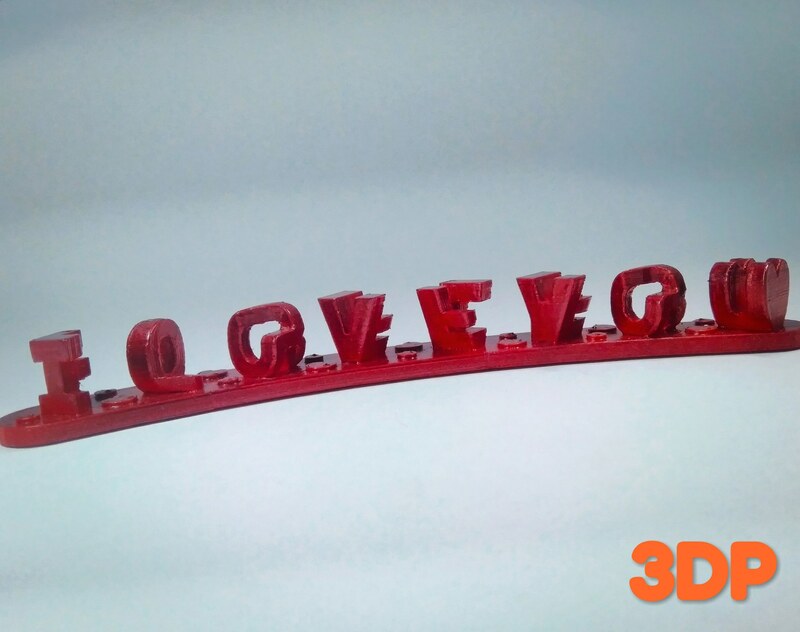 The 3d printed letter stand printed at 0.25 mm layer height kindly decreased the layer height to0.2 mm and below to achieve better quality. 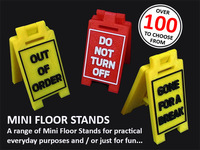 enjoy 3d printing! 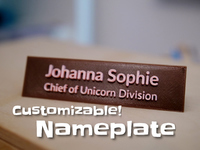 Say thanks by giving LLOYDHOPANDA a tip and help them continue to share amazing Things with the Thingiverse community.